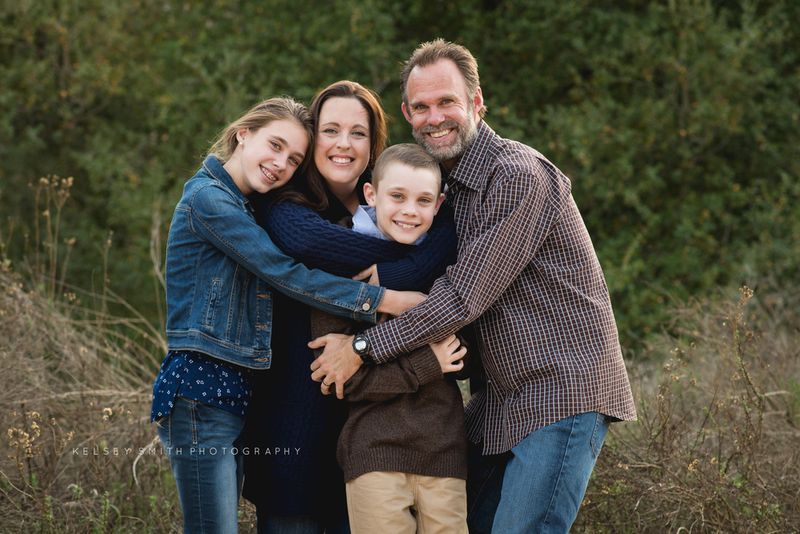 I love when families come back for photos, especially when they bring the rest of the crew for some updated family portraits! At the end of the year, I gave up my spot in the studio so some other lucky photographer could work in peace. I know someday my kids will all be in school and I know that will be the best time for me to find a little quiet nook to work in again. For now, waking up at 5:30 to get work done before the littles start the daily mayhem is just in our cards. I know I'll miss it someday too so I'm soaking every little ounce of it up right now. I especially love my friends' babies because they always stay a few extra minutes after the session so I can cuddle and get my baby fix. I've known (and seriously adored) Bonnie for well over a decade now. We met another lifetime when we both worked in a brewery in Vista. She's grown into the most incredible human, wife and mother. It truly is amazing to see my friend welcome motherhood with all the patience, beauty and grace in the world. Little Lincoln (don't you just want to steal that name for your next baby!) is a dream. He is calm, sweet, and perfectly happy. 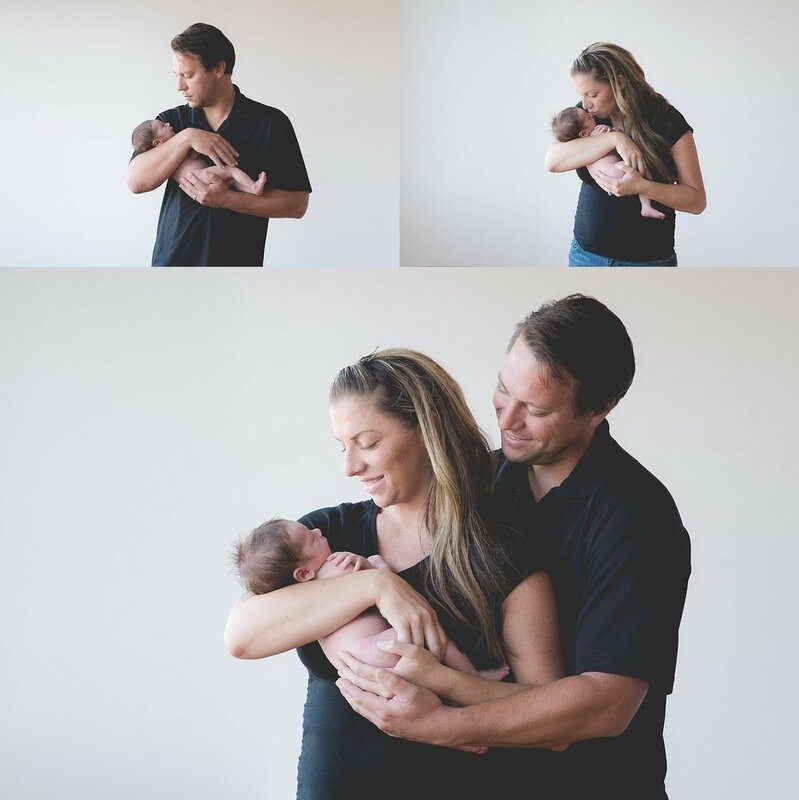 Aside from one tiny blowout (on mom and dad), his newborn session went off without a hitch. I wish this little guy lived closer. I know my kids would love to spend more time with this fun family. I love this session. I love the beach. I love my friend Leslie and watching her family grow. I love her little daughter Faith. When she contacted me 'for a few photos' of her growing family before baby Nia arrived, she knew she wasn't going to get off that easy. 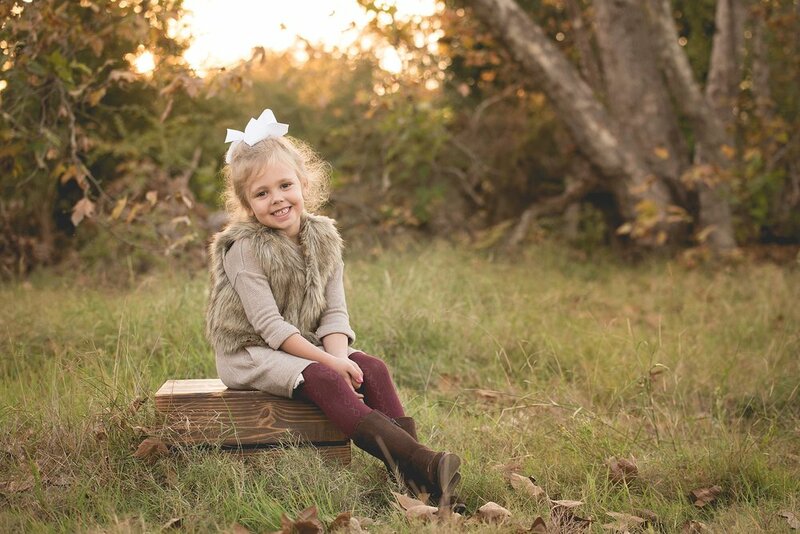 Her family is gorgeous and she's a portrait photographer. I knew just a few shots weren't going to cut it. The tide was extremely high that day so we ended up running back and forth between beach and safety for the entire session. We laughed about getting taken out by a massive wave but it was a real possibility that day. The beaches of La Jolla are some of my favorite in the entire world. You just don't find that kind of breathtaking beauty anywhere. 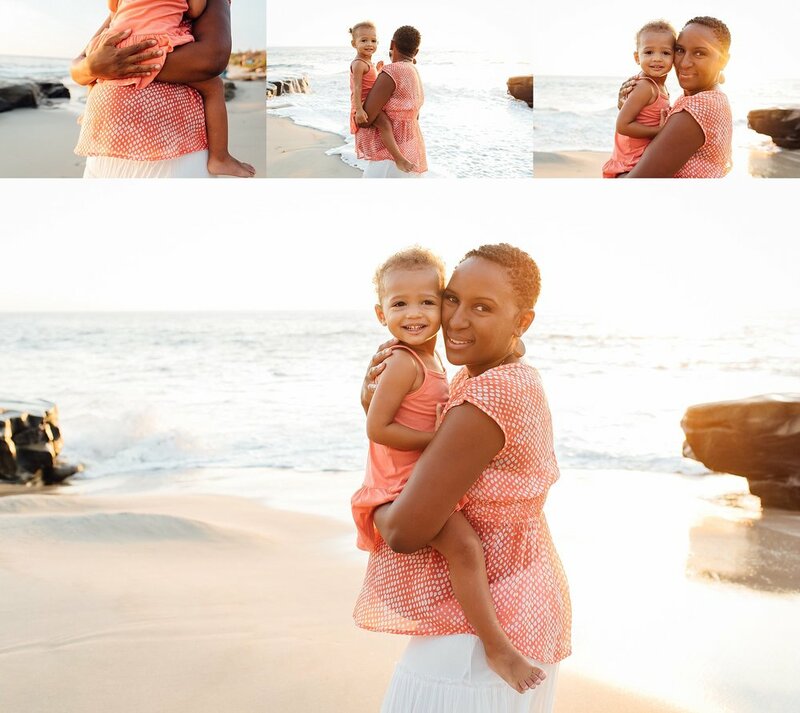 I was so happy when she said she wanted her session at Windansea. Baby Nia is huge now (that's how far behind on blogging I am). 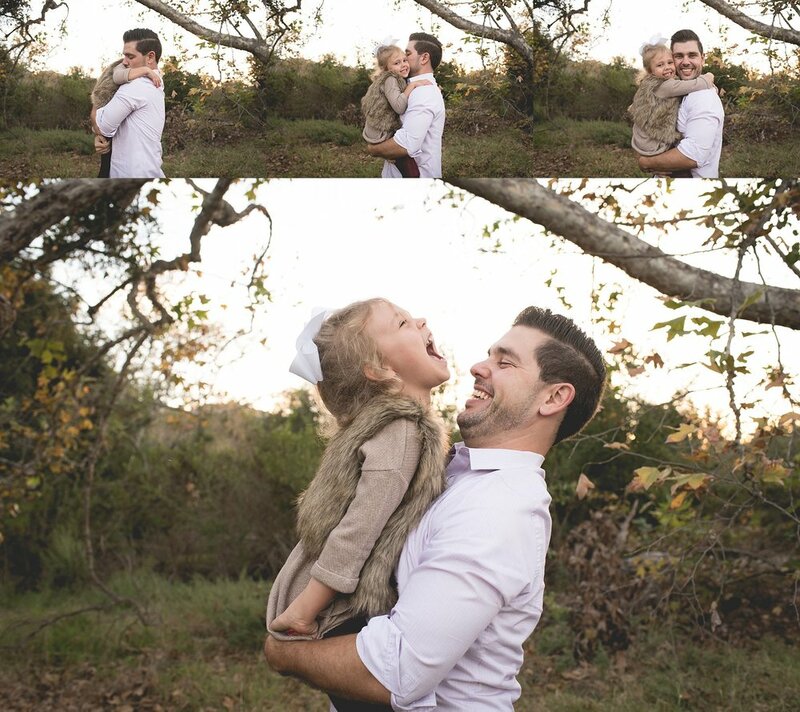 She's a happy, sweet and fun baby, just like her mama. And also just like her mama, we count ourselves so lucky to have her in our lives. This little family. Some people just steal your hearts immediately and little Zoey was one of those for me. 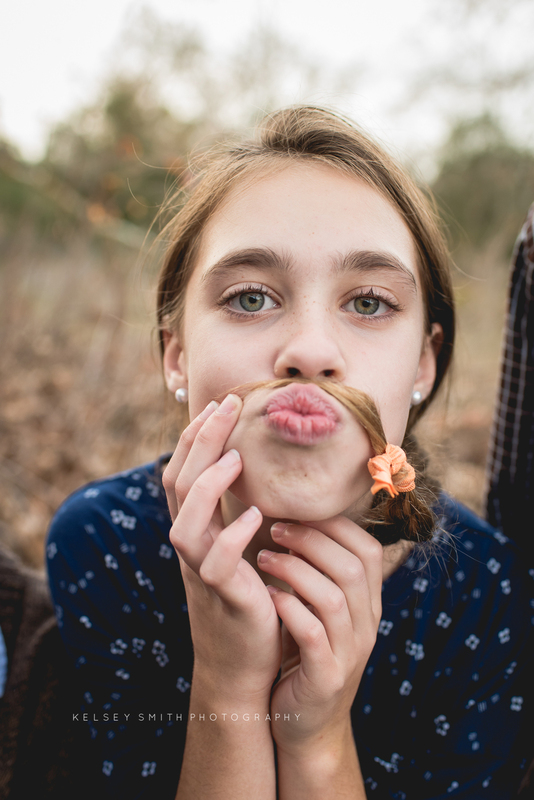 She gave me pouty face after pouty face for the first part of our session but we eventually got some great smiles from her! At one point, I had her in the ergo on my back to get a few shots of just mom and dad and she cuddled me....and then decided I wasn't mom. 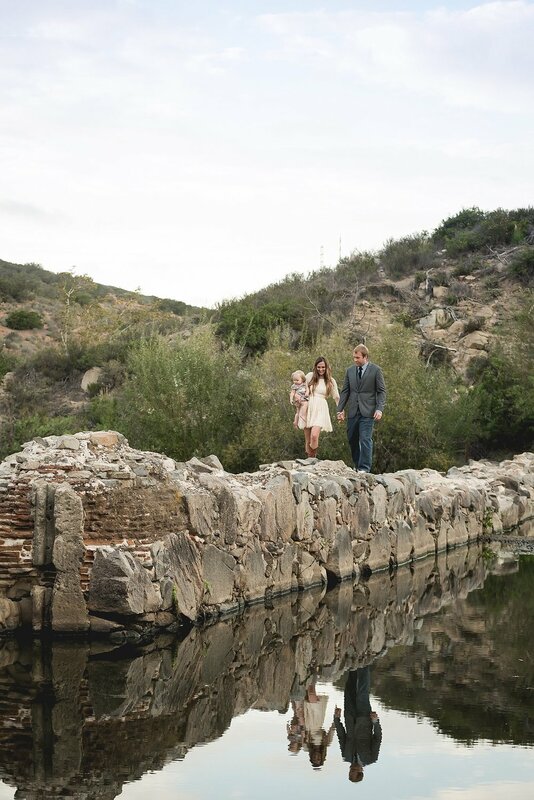 Out of all the locations in San Diego, the Kirk family picked Mission Trails as their backdrop and picked the perfect outfits to go right along with it. I love when everything comes together seamlessly for a session! Little J was my last studio newborn session before switching fully to in-home lifestyle and he really made it hard to make the switch! I loved his perfect little features, his concerned look, the fact that he slept *like a baby* the entire session. I loved that his family drove all the way to San Diego from Winchester just to let me cuddle with him. Oh and the newborn smell. I just can't get over the newborn smell! In fact, he gave me so much of a baby fever that we decided to add to our tribe pretty soon after meeting J! 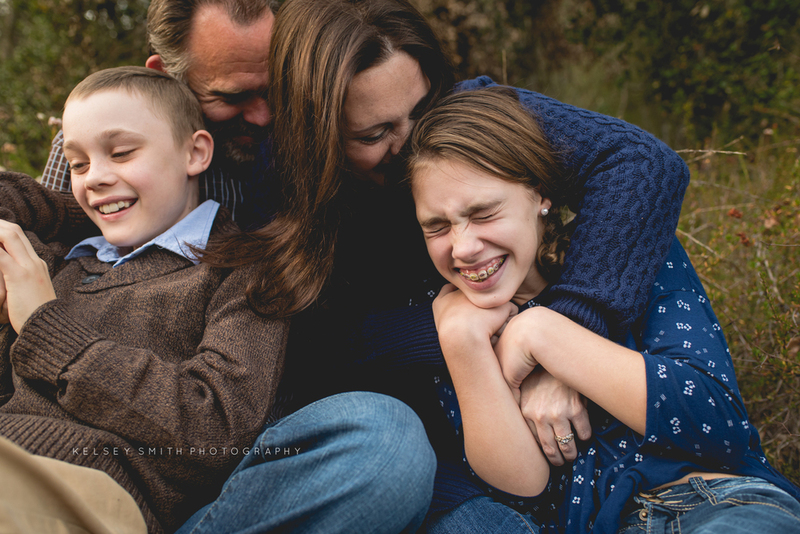 This family is one of my absolute favorite to photograph year after year. The girls are gorgeous, the parents are sweet and genuinely like each other, and they always dress so stylish and adorable (thanks to mom!). Want to Help Us Get To Alaska? Thanks for the overwhelming response yesterday! So far we've already booked two full sessions for August and partnered with one awesome company! This should get us at least to the Goonies' Beach! Thanks for all of your love and support on this journey of a lifetime! As I was putting away the 8th load of laundry this week, I looked up and saw the title of a book I bought for both of my boys. "Fortune Favors the Brave". It's a children's quote book about living life fearlessly. The irony of doing the most mundane house chores as I started to have a think on it is not lost on me. The day-to-day tasks of momdom make me crave adventure. I wouldn't change an ounce about our life. I know you have to put in the work to reap the reward. It's just that I want my kids to live fearlessly. I want them to be in love with life. I want them to be brave. I want them to be happy. The past few months have been a whirlwind of emotions. We found out in February that we will be expecting our third babe this coming November. We can not wait to add another bundle of love to our beautifully chaotic lives. Mind you, we still don't have some boxes put away after moving into our dream home but I'm sure newborns aren't too bothered by moving boxes anyway. We were on a course for our life that had been in motion for a very long time. We had finally moved into the most amazing neighborhood, our oldest son was luckily selected out of hundreds in a lottery for our dream school, our crazy dog had finally shed some of her crazy. I worked from home when I could and my hubby, Dan, went to a job that he loved everyday restoring WW2 aircraft. We were here and we loved it. And as always with life, as soon as everything was set into perfect motion, everything got completely flipped upside down. My husband's job wasn't just a job, it was his passion. He loved the work that he did and he was damn good at it. Beyond that, this was a business he was being groomed to buy. We had been told the business would be sold to us in a few years time. So not only was it our main source of income and his source of joy, it was our dream and our future. That was all taken away last month, the details of which leave the most bitter taste in my mouth. We could sulk, sure. We could complain of injustice, of course. We could find the first job that pays the bills and be secure. But fortune always favors the brave. So, instead we are following our hearts. We are making the journey to Alaska with just three weeks to plan. How did this adventure come about? A few years ago my adorable husband talked me into buying a 1955 Jewel. A vintage travel trailer that needed a lot of love. Luckily, our family runs on love and Dan is quite handy with these projects. So we bought it. We had no way to tow it but we bought it. I immediately started dreaming up adventures for our family. Big Sur, Tahoe, Zion. Suddenly, the ultimate adventure idea popped into my head and I couldn't stop daydreaming about it. Alaska. We would spend a month or three and make our way to Alaska. We could stop at the Goonies' Beach in Oregon, have coffee in Seattle, and hike in Yellowstone on the way. There were so many things to see, so many adventures to be had! The more I thought about it, the more I was convinced this was something our family had to do together. The more I talked, the more Dan realized this idea wasn't going away. I wanted to fund it through photography so I could do sessions on the way up and take photos at every stop to sell when we got back. It was the perfect vision but we could never find the time to go. Until now. It's now or never and I choose now. If she makes it, this beauty is what we'll be arriving in! Motherhood has obviously changed me (mostly for the better :)). It has absolutely changed my vision of what beauty is. I have come to find the most beautiful things in life are the experiences you have with your little family. And although my uniform has changed to yoga pants and messy bun, I still feel beautiful when my little humans are having the time of their life. Beauty Revived is an amazing project! I was chosen as a photographer in their 50 Most Beautiful Mothers Campaign and I am so honored to work with such a worthy cause! So what is Beauty Revived? Beauty Revived is a photography movement that celebrates real women with real beauty. Photographers search out women who demonstrate attributes of real beauty and donate a session to them. After the session they submit the pictures along with the story to be featured on our blog. It is an incredible honor to have been chosen and I am so excited to start accepting nominations for the beautiful mothers in your lives. Do you know someone that exudes love and radiates life? I want to meet her. Please submit your nominations before March 5th to give the beautiful mothers in your lives a chance to receive a donated session as well as be published in a national magazine! This is what it is all about for me. In this session, I was able to photograph one of the most inspiring people I've ever met. Sometimes, Facebook just connects you with people you need in your life. I was scrolling through one day and Luke's shining smile popped up in my feed. I barely noticed the hospital room at first. I just couldn't stop looking at that luminous smile. I went to his page and spent the better part of an hour reading through his posts and his story. I highly recommend getting a box of tissues before you do so. Please go nose through Luke the Brave's Facebook page, you will leave feeling inspired. 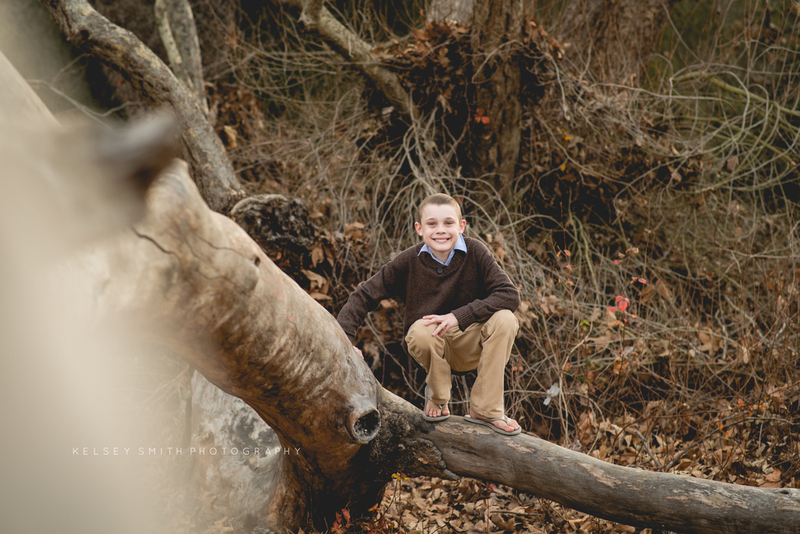 Luke was diagnosed with Osteosarcoma a little over a year ago. As of December 18th, he has three months of stable scans with no evidence of recurrent disease! What an amazing Christmas present for their family! Through everything he has had to endure in the past year, he wears the most beautiful smile. Every single post. It's unbreakable. I had to wonder how someone so young could possibly understand so much about happiness and life, in spite of the hard hand he had recently been dealt. I found the answer in his family. His beautiful, genuinely loving, and in love family. They laughed, hugged, and kissed their way through the session. 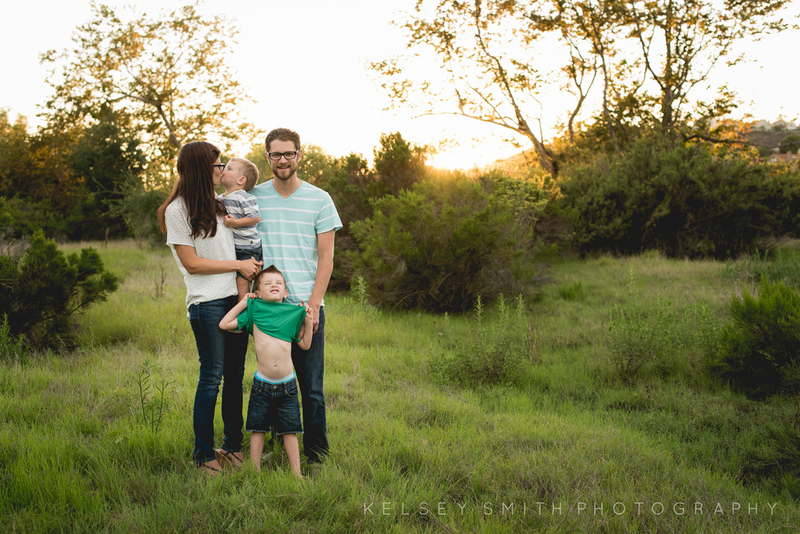 They are truly one of the most inspiring families I've been fortunate enough to work with. Spending time with them was such a gift! Those families. The ones you immediately fall in love with. They are effortlessly adorable, fun to be around and genuinely sweet to each other. Yep, those. That is the O family. I met Arlene through mutual friends, specifically at a friend's 40th birthday party where we got to know each other while peddling from brewery to brewery on the new Social Cycle. I already knew from the company that she kept that I would adore her but seeing her with her family completely solidified that. This family stole my heart right away! I felt an instant connection with Lara. 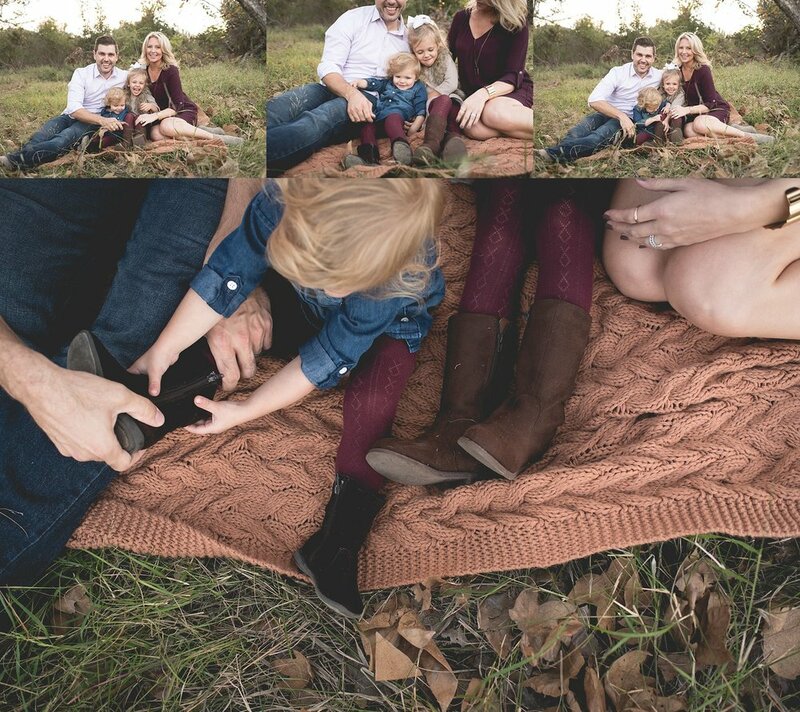 She is also a photographer mama to two gorgeous little boys. Just like my family, they aren't native to San Diego and we both have entirely too much fun exploring everything our gorgeous city has to offer. We talked a lot about locations before and her family decided on the greenest spot I could find in San DIego. Luckily, I am friends with San Diego's best location scout (Seriously, check out Angela Beransky Photography. 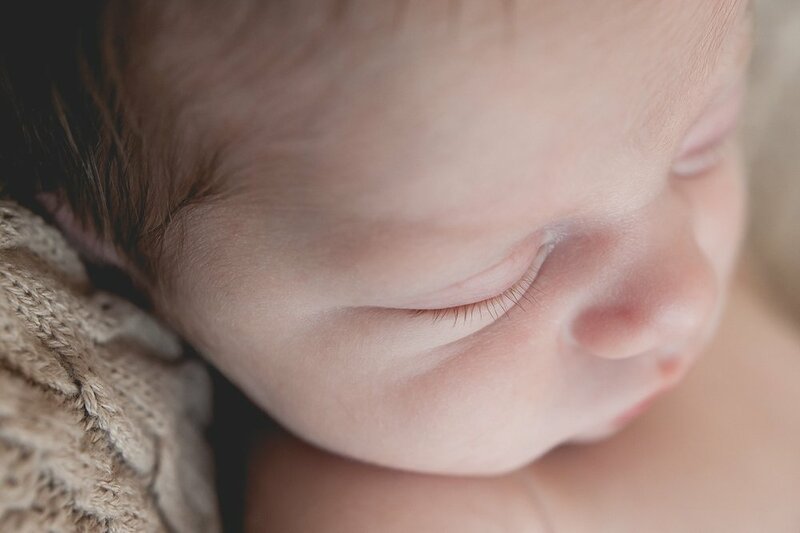 She does flawless studio newborn work!). She had just passed on a new location to me a few weeks prior and this fit Lara's family perfectly. We were setting up to shoot and I could hear the excitement in the boys' voices. I knew it couldn't be from the upcoming hour of photography :) The boys had just spotted a bobcat on the trail across the creek! It was a pretty amazing way to start the session. This family was entirely too sweet. I seriously couldn't help falling in love with their little boys! I just love sessions like this. My kids were cheated out of most of their summer. Although we needed it, it rained entirely too much in June and July for my kids' taste. We started the crazy process of selling our house, moving into a new house and moving into a studio all within a few of those precious summer weeks too. I felt a twinge of regret every time I would see someone post a picture of their kids enjoying the sprinklers outside or going for ice cream. I wanted my kiddos to have that too. This last week has been the craziest heatwave we've had all year! It was finally summer, just in time to see all the stores put out their back to school displays and pack away the beach toys. When our friends invited us to their new place for a summer BBQ, there was no way we were passing it up. There is something so sweet and so intimate about watching a family interact in their own home in the few days following the birth of a baby. I love how happy and chaotic everything seems. 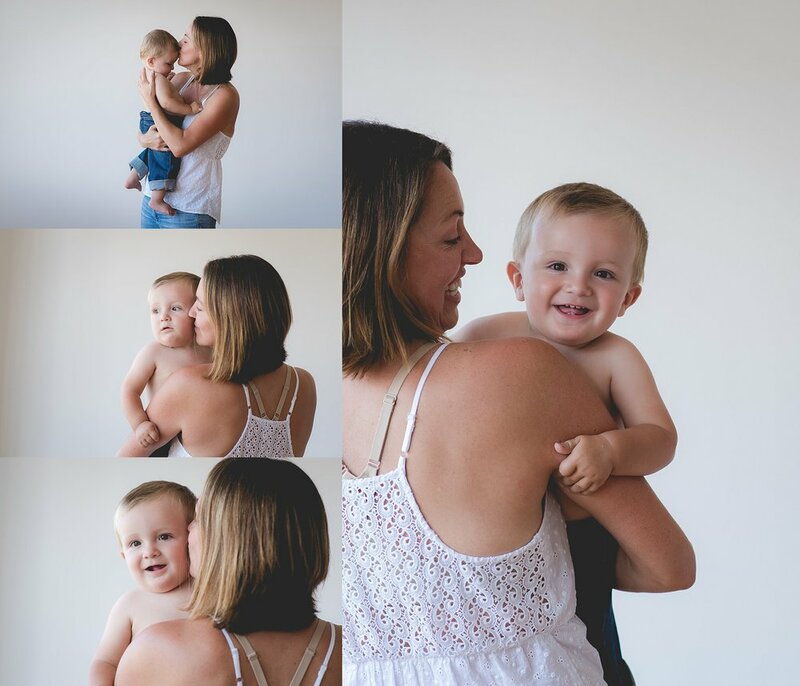 I love that mamas smile through the sleep depravation, that siblings tiptoe cautiously around this tiny little thing that makes so much noise, that families care so much about capturing this time in their life that they actually add to the every-growing to do list by hiring a photographer. I love being invited into homes all over San Diego. These clients hold such a special place in my heart. These are some of my absolute favorite sessions. The newborn smell, the tiny toes, the look of enamored love and exhaustion on everyone's face. It is such a perfect and messy time in life, something that can never be recreated. I met Julianne in the most roundabout way. I had decided to take my 9 month old, Daniel, on a road trip from San Francisco to San Diego. I thought it was a great idea at the time. It was not. I stopped in Solvang to visit a friend on the way back and that friend happens to be a brewer who also happened to take me to a home brewing store. Still following along? In that home brewing store was the most simply gorgeous and delicate jewelry made by Julianne. Aside from wife, mom and full time worker, she just happens to make little wearable pieces of art! I took a business card and called her with a custom order when I finally made it back to San Diego. Since then, she's done custom pieces for my sister-in-law, mom, best friend, me and my grandma. When my grandma was sick last year, Julianne rushed my order of matching bracelets. It's the last gift I was able to give her. Julianne and her art hold a special place in my family's heart. 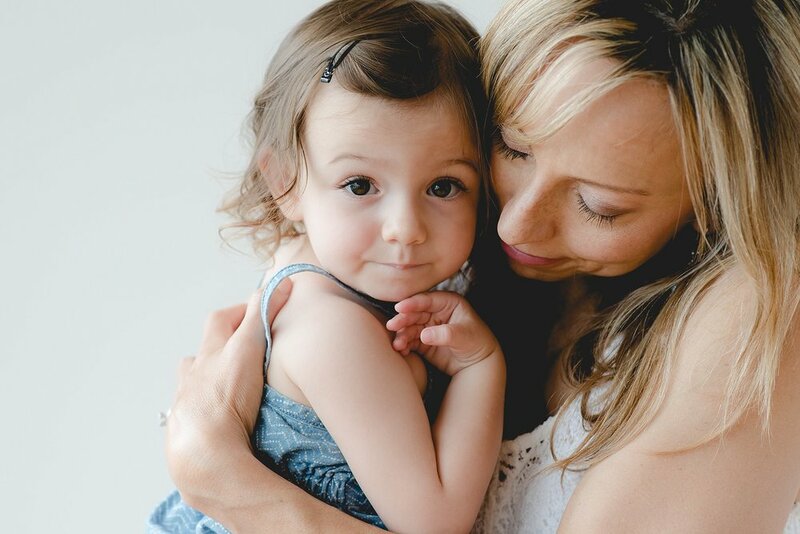 She contacted me for a session when she had her beautiful daughter and we've been thick as thieves since. She is such a wonderful person to know, sweet and delicate, just like her jewelry. All the love and luck in the world to your sweet family! We miss you guys already! I love beach sessions, especially in La Jolla at Scripps Pier. I love sweet genuine smiles. I love siblings that adore each other. 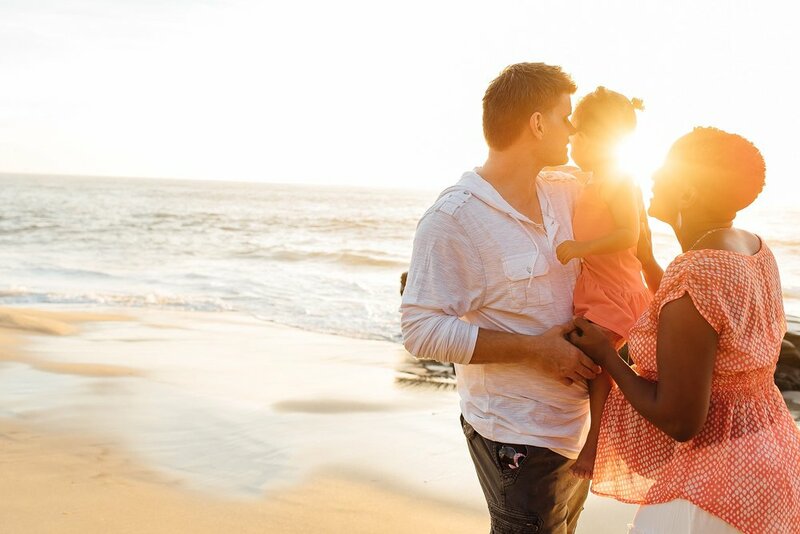 When you put all three together and add a perfect San Diego sunset, you have a dream family session in my book! I adore this family. They are gorgeous, sweet, and so in love! Lolani & Co. entered to win my free session giveaway when I reached 1,000 fans on Facebook. She thought she was the lucky one but really I am. 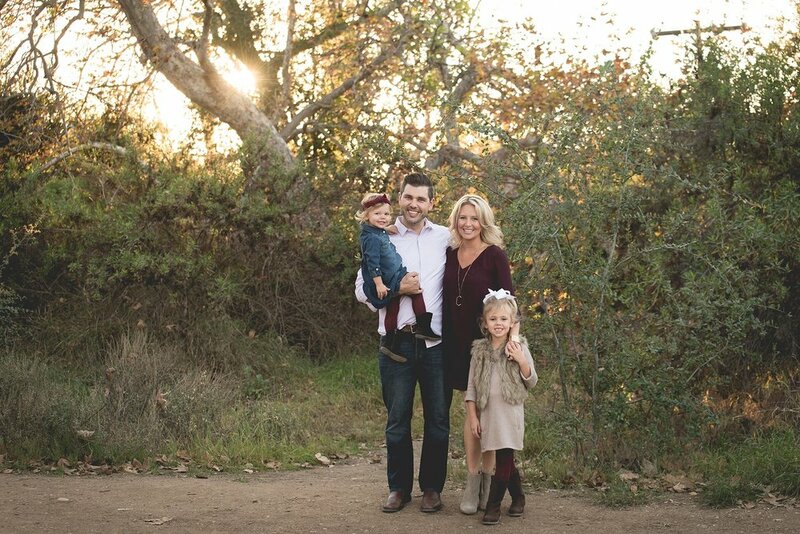 Look at how perfect this family is! We originally planned for a few weeks ago but June gloom and an unfortunate black eye pushed our session forward a week. I am so happy we waited! 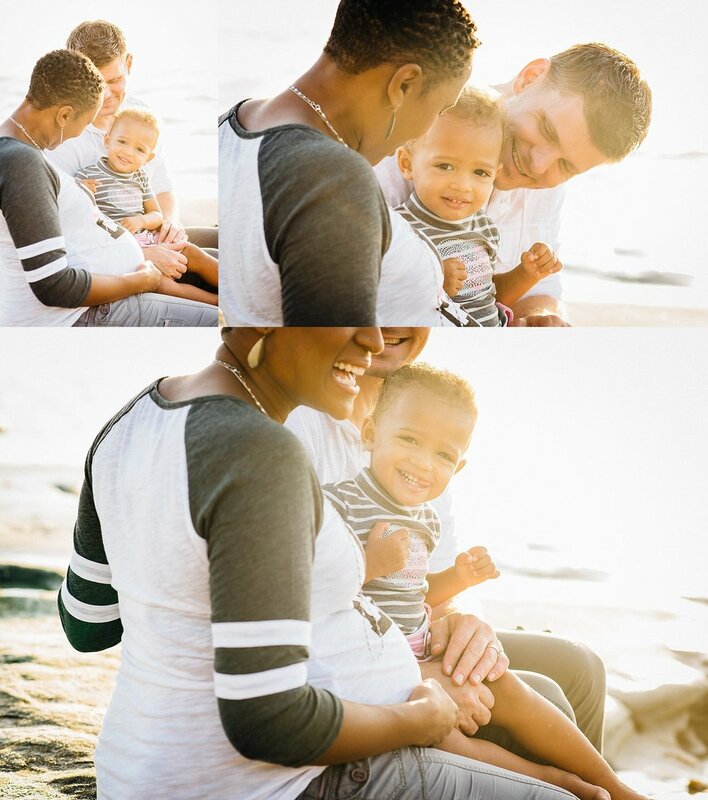 We headed to La Jolla to capture this perfect little family on this perfect little day. 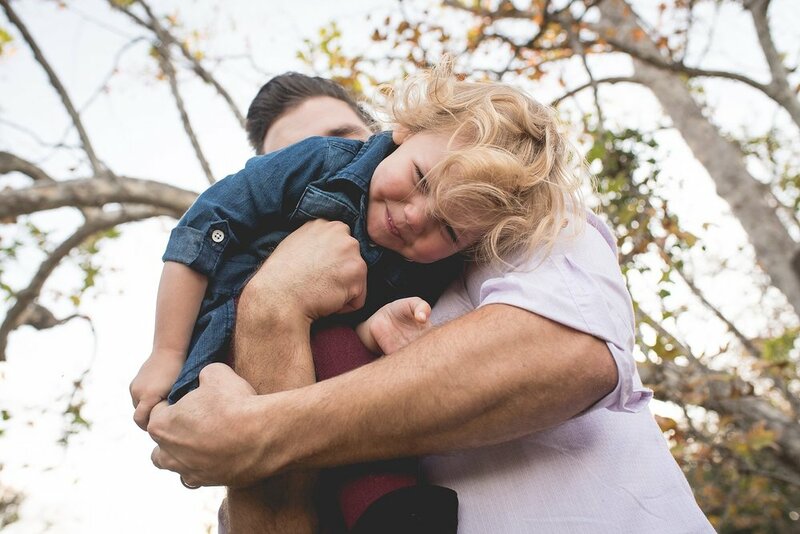 This is seriously one of my favorite family sessions to date!